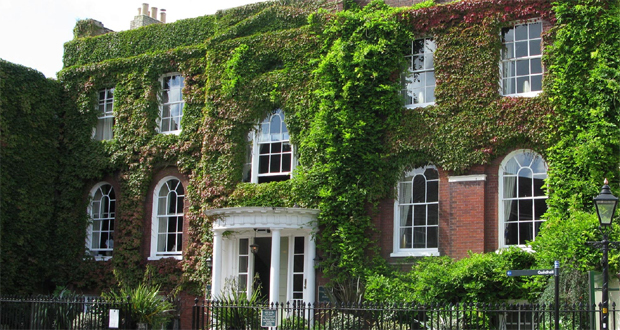 The Bistro du Vin, part of the Hotel du Vin Poole in the Old Town, provides an elegant and informal setting for breakfast, lunch or dinner. The decor consists of natural daylight, reclaimed dark-stained floorboards, restored fireplaces, framed pictures and paintings, soft lighting and comfortable chairs. And the menus are created using locally sourced, seasonal produce. 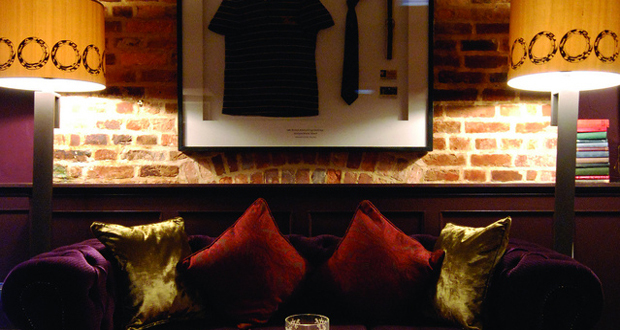 Kick start your day with a Hotel du Vin breakfast. The country table offers freshly squeezed juices, cereals, natural yogurts, baked pastries and more, or if it’s a cooked breakfast you’re after then why not enjoy a traditional full English, a smoked haddock or delicious French toast. If it’s a spot of lunch you’re after then why not enjoy the Plats du Jour, an enticing selection of starters, mains and desserts created by their masterful Chef each day. 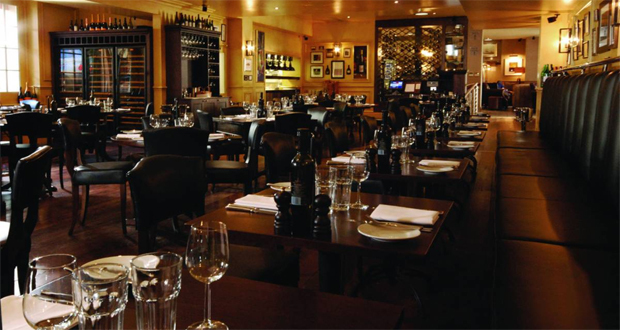 And for dinner you’ll be spoilt for choice from their mouth watering menu featuring simple starters like French onion soup and British rock oysters to mains of Normandy chicken and 28-day dry-aged steaks. The bistro also offers a sumptuous Sunday Brunch featuring their signature roasts, or for something a little different, try their French market table of seafood and crustacea. 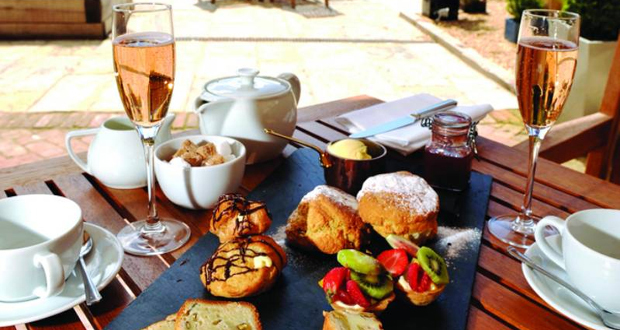 Or simply indulge in a spot of afternoon tea with finger sandwiches, a cream cake, a fruit or plain scone with strawberry preserve and dollop of fresh clotted cream – delicious!